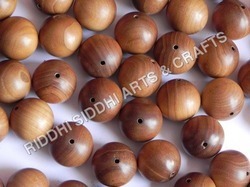 Leading Manufacturer of sandalwood carving, loose sandalwood beads, loose sandalwood necklace mala beads, sandalwood beads unpolished 11 mm, sandalwood prayer mala beads and sandalwood tibetian prayer beads from Jaipur. 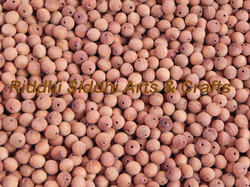 Mala made of white sandal wood is used for pacifying; strengthening rituals and for worshipping other deities. Sandal wood garland is good for welcome or to give honor. 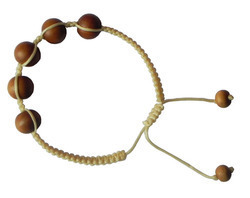 The Japa on Sandal wood Mala results in a Glow on face. 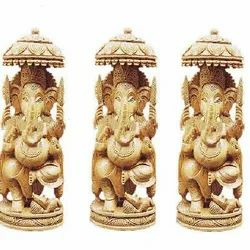 Rosaries Sandalwood are useful for propitiating the goddesses whereas of white are useful for the gods. The wearer enjoys all comforts at his command but still remains unattached.It is used for peace and empowering rituals and for worshipping all deities.It promotes tranquility and is an aid to meditation. 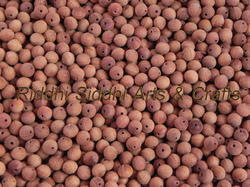 Sandalwood mala is good for welcoming and for giving honor. Wearing sandalwood mala has a cooling effect on the mind and it soothes pitta dosha and helps one to overcome the senses.